Nanotechnology, the revolutionary technology, was always about the power of self-replication and never only about the very small. … along Feynman’s pathway to nanotechnology, manipulating things at the atomic scale is the last thing you do. Instead, you start with a desktop system capable of replicating itself and make smaller and smaller copies. RepRap’s impact on the pathway to desktop nanofactories has been analyzed in a recent post by Chris Phoenix over at CRN. 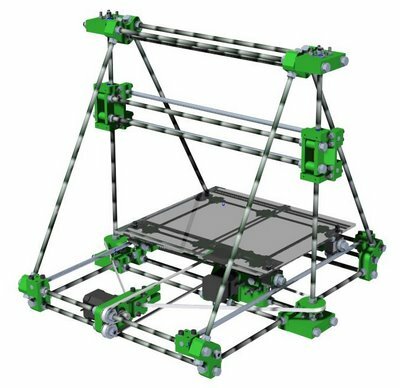 Next month will see a new version of the self-replicating RepRap machine, but owners of the existing model won’t need to buy a replacement – they’ll just be able to just print themselves an upgraded version. Now in fact RepRap is not fully self-replicating. To begin with, it only makes parts and a human has to assemble the parts to have a new RepRap. And secondly, it can only make about half its own parts. But this does mean that it is autogenous — it includes a productive strange loop. 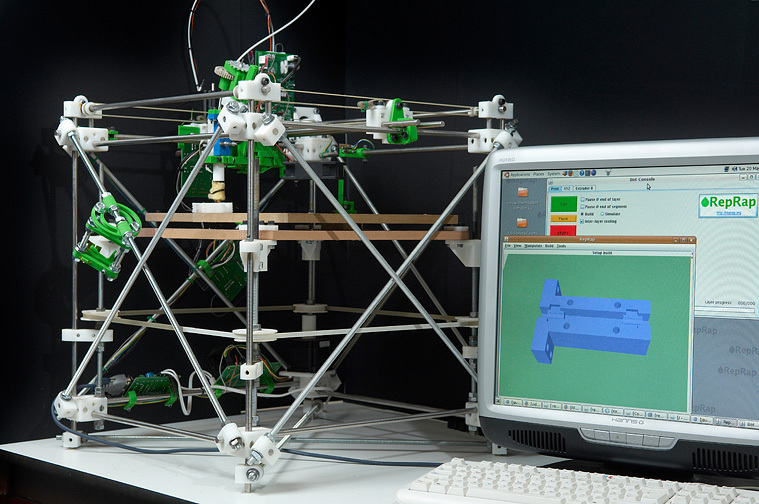 You could consider RepRap a self-replicating machine in an environment where its “feedstock” consisted of nuts, bolts, threaded rods, motors, computers, and human tinkerers in addition to plastic filament. Unfortunately, the environment does not contain these things (especially the tinkerers) in a graduated series of sizes down to the atomic scale. 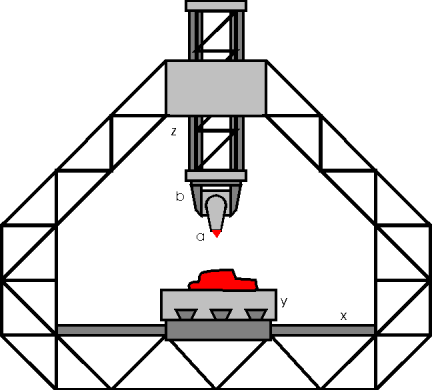 That paper shows what would be necessary to extend something like RepRap, acting as the fabricator, into a system capable of being a starting point on a Feynman pathway to nanotech.